Named one of the seven scenic half marathons in America by Active.com, this is one of the most unique courses in the running world. 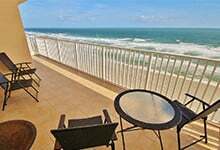 The iconic course starts and finishes at the World Center of Racing, taking runners from the historic flat asphalt surface of Daytona International Speedway’s racing apron, onto the main thoroughfare, to a panoramic view of the Atlantic Ocean from high atop the International Speedway Bridge. 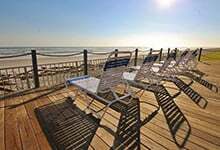 The course will continue east to the sparkling, white, hard-packed sands of Daytona Beach, then back to the start/finish line. In 2017, we had 2,984 participants from thoughout the United States and four countries! The next race will be Feb. 4, 2018. 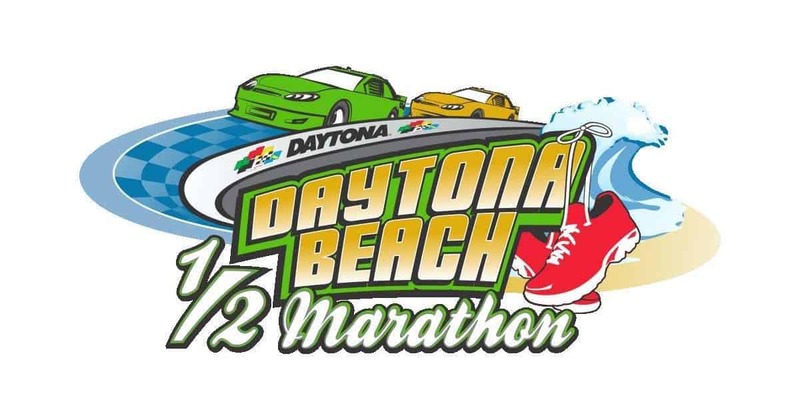 Visit http://www.daytonabeachhalf.com/ for more information.